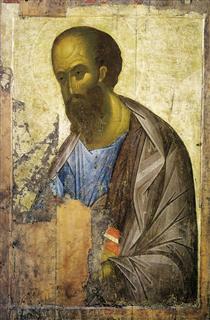 Andrei Rublev (Russian: Андре́й Рублёв, IPA: [ɐnˈdrʲej rʊˈblʲɵf], also transliterated as Andrey Rublyov; born in the 1360s, died 29 January 1427 or 1430, or 17 October 1428 in Moscow) is considered to be one of the greatest medieval Russian painters of Orthodox icons and frescos. 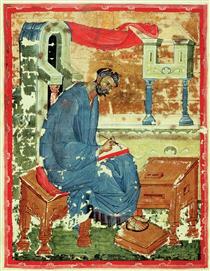 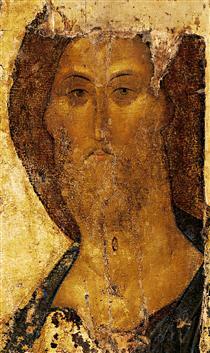 Rublev died at Andronikov Monastery on 29 January 1430 (although 17 October 1428 is also cited). 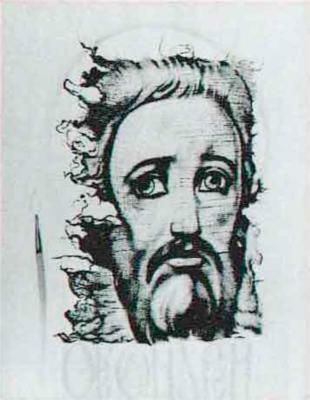 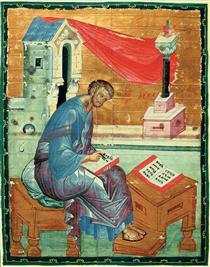 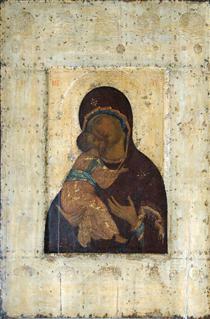 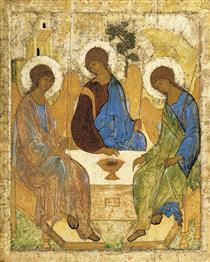 Rublev's work influenced many artists including Dionisy. 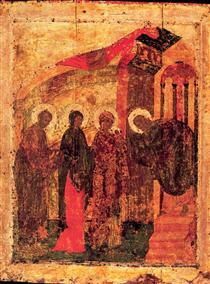 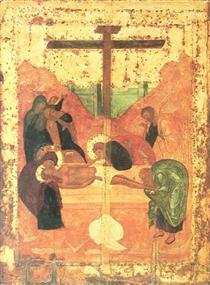 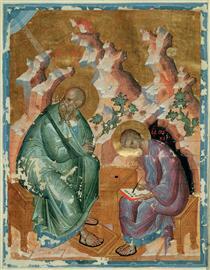 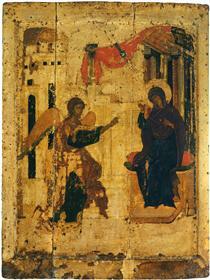 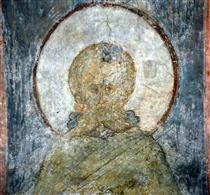 The Stoglavi Sobor (1551) promulgated Rublev's icon style as a model for church painting. 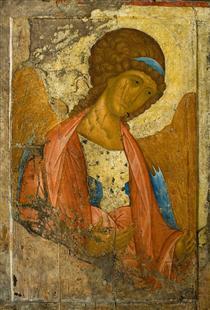 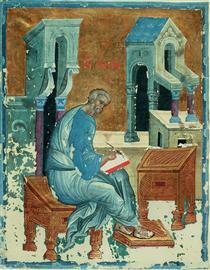 Since 1959 the Andrei Rublev Museum at the Andronikov Monastery has displayed his and related art.